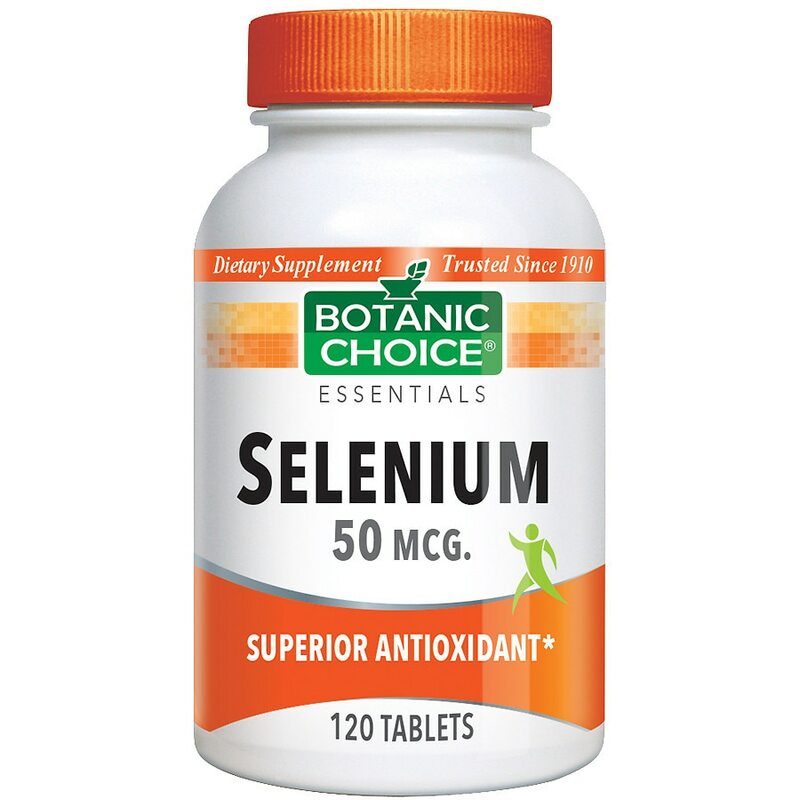 Selenium helps your body use its own antioxidants effectively and protects your heart and cardiovascular system against free radical damage. Take this important trace mineral everyday to promote a healthy heart and body. Take 1 tablet twice daily, as a dietary supplement, or as directed by a physician. © 2012 Indiana Botanic Gardens, Inc. If you are taking any medications or are pregnant or nursing do not use prior to consulting a physician. KEEP OUT OF REACH OF CHILDREN Contains: Wheat..